As an undergraduate student-athlete, Colin McHugh attended The University of Illinois prior to early acceptance to Veterinary School. He was awarded a Bachelor of Science degree in Biology in 1993 and a second BS degree in Veterinary Medicine in 1994. He received his Doctor of Veterinary Medicine degree from the University of Illinois - College of Veterinary Medicine in 1996. He also holds a Master of Business Administration degree from the University of North Carolina - Kenan Flagler Business School conferred in 2002. 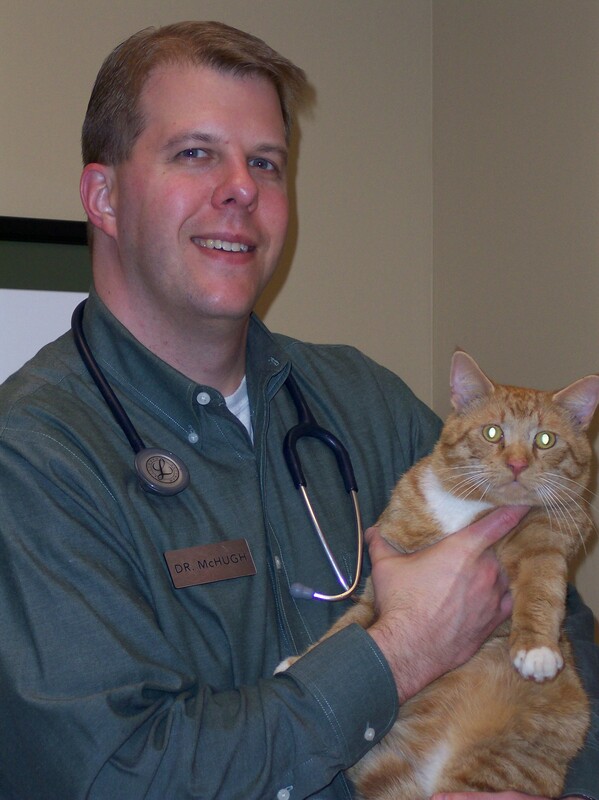 Dr. McHugh has practiced general and emergency medicine in both the Chicago and the Triangle areas for over a decade. After receiving his MBA, he worked with the pharmaceutical firm of Eli Lilly & Company before returning to private practice in North Carolina. His areas of special interest include soft tissue surgery, orthopedics, and trauma medicine. Dr. McHugh married Dr. Amber (Hofman) McHugh in 1999. Amber McHugh attended the Krannert School of Business at Purdue University as an undergraduate prior to early acceptance to Veterinary School. 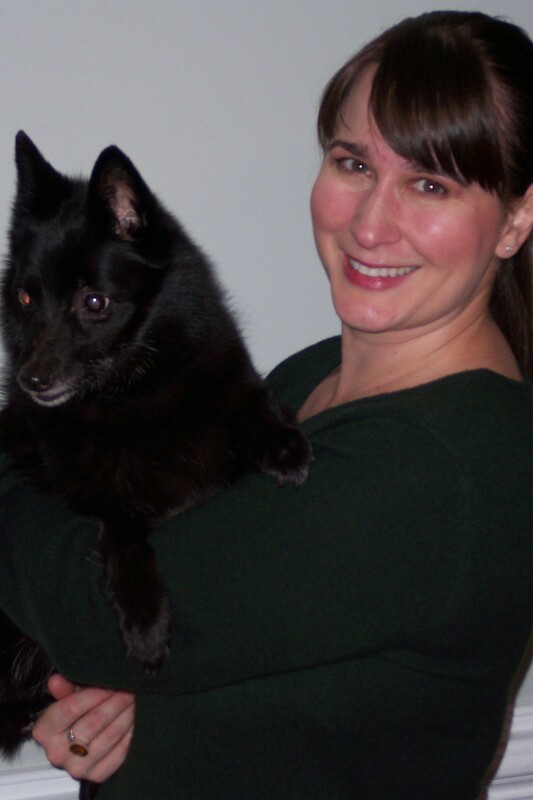 She received her Bachelor of Science degree in Veterinary Medicine in 1995 and her Doctor of Veterinary Medicine degree in 1997 both from The University of Illinois - College of Veterinary Medicine. During her final two years, the veterinary faculty appointed her a Student Intern to the Veterinary Teaching Hospital's Emergency Services Department. Dr. McHugh has practiced both general and emergency medicine in Chicago and Indianapolis - as well as in the Triangle area since moving here in 1999. Her areas of special interest include wellness care, endocrinology and internal medicine. She and her husband are the proud parents of three children - Their oldest daughter, Bryn, a middle son, Griffin, and their youngest daughter, Rory. They have currently have just one dog, Chili, a Jack Russell / Rat Terrier mix.